A 360° cultural and tourist experience to discover the most traditional aspects of Dominican rural everyday life and its typical arts and crafts. Our excursion starts as we leave the cruise ship tender jetty and venture into the island countryside in an open safari vehicle. On our first stop, we learn about sugar production. Although nowadays consumption has dropped, there are still a few communities, known as Bateys, that cultivate sugar cane. These communities are located within the largest plantation of the country owned by Central Romana Corporation. Here we can savour freshly-harvested sugar cane and learn about the way of life and work in these small villages. After crossing a small rain forest, we reach Jardines del Caribe, where we can admire the largest collection of cactuses and orchids in the country in a unique combination of colours and beauty. We approach La Romana, a city with around 200,000 inhabitants located 100 km east of the capital. 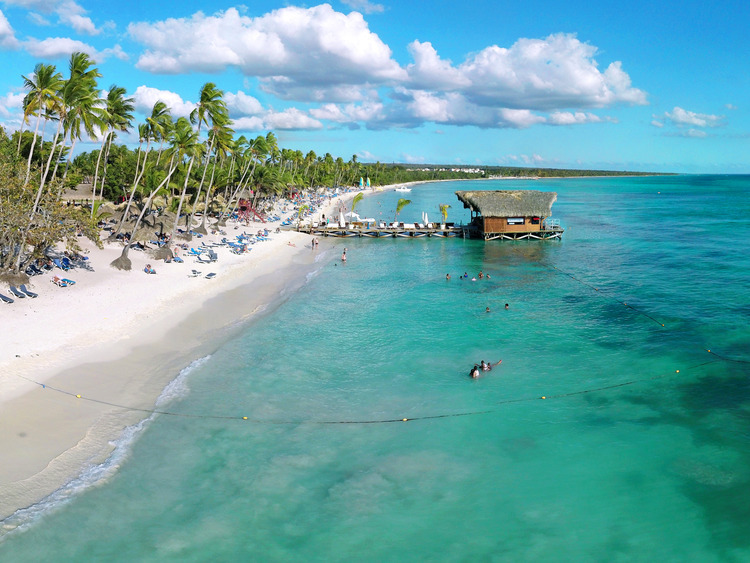 While walking along its characteristic roads and the Central Park, we have the chance to discover the lifestyle of the Dominican people and visit a local arts and crafts shop where we can buy a few amber and larimar souvenirs. On our way back to the ship, we visit the Tabacalera de García cigar factory to discover the secrets of their art first-hand. This factory boasts the largest production of top-quality cigars in the world such as the renowned Montecristo, Romeo y Julieta, H. Upmann, Don Diego, Santa Damiana, VegaFina and Onyx. There is limited availability of English-language guides; if these are not available the local guide's commentary will be translated by a local interpreter. This excursion includes a stretch on rough ground on-board a safari model Jeep. Minimum age: 4 years; minors under the age of 4 cannot participate in the excursion as the Jeeps are not equipped with suitable child seats.